Disjoint set is a collection of sets that allows one key to be present only in one set. All possible items that can be a member of a set is called "Universe of items". Collection of disjoint sets are called partition. Each set has a unique identifier that identifies the set. We can perfoorm Union and Find operations on disjoint sets. Union - Merges two sets into one set. Find- It takes an item as parameter and returns its set. Disjoint sets can be implemented using list or using. Each set references list of items in the set and each item references the set that contains the item. Find takes O(1) time but union is slow since it requires to reset set reference to all the items in one set which takes O(n) time. Each set is maintained as a tree. Therefore the data structure is a forest. Child or sibling reference is not maintained. So union operation can be performed in constant time by just setting one set's tree root to be parent of another set's tree root. The identity of the set is maintained at the root item. The root also maintains the size of the set to keep the depth of the tree lower while doing union operation. 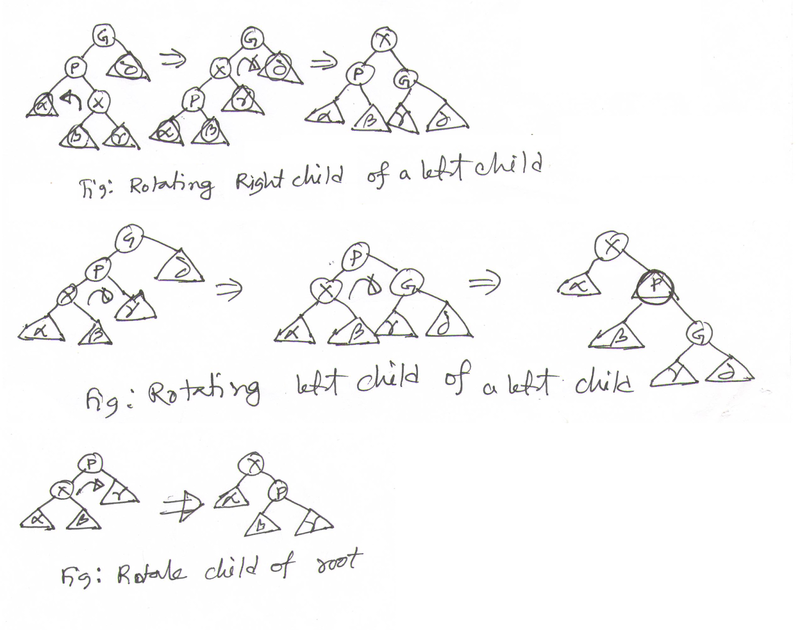 We make one set's root to be the child of other set's root. If we have for items a, b,c and d each item is initially root of its own tree. Form above illustration note that (d) is made a child of (a). This is because (a) is a larger tree than (d) and this keeps the tree depth lower than if we make (a) to be child of (d). 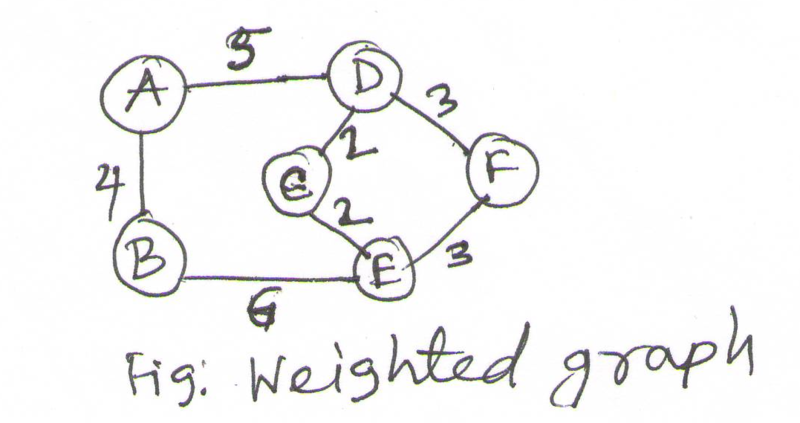 This way we get a tree with height n when we union two trees with at least (n-1) nodes each. 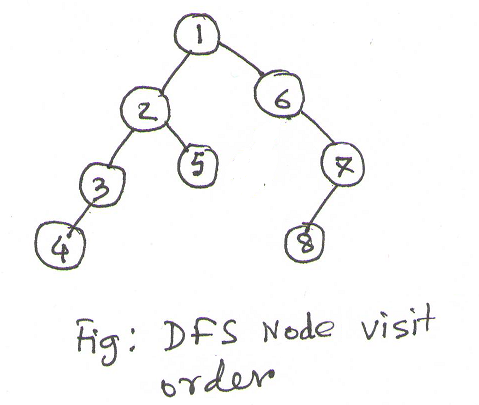 We are able to double the number of nodes in the tree by increasing tree depth by one. For a given key we find the root of the tree which contains the key. We follow the parent reference until we reach the root node. Union is fast and takes O(1) time. Find is slower but it depends on the depth of the tree which grows slowly and is bound by the total number of unions. Also when we use path compression the node height is shorten on first find operation making consecutive find very fast. This way quick union algorithm based on a tree will be faster overall for any sequence of union and find operation. A hash table (also called map or dictionary) is an abstract collection of items where any data item can be stored and accessed with an associated key. Both data and key can be of any type. The word hash is used as a term for transformation of a given key. If total number of possible items are reasonably small we may use direct address table where key is the index of the data array. Array is a direct address table. When direct address table is not a feasible option, for example when possible keys are too big, we use a function that takes the key k and return the index i of the table. If the possible number of keys are bigger than available buckets in the hash table two keys may map the same index. This situation is called collision. Now for the first five keys (5, 13, 15, 17, 21) we can put the keys in the hash table buckets without any problem. But if we try to insert 24 we find 24 mod 7 = 3 and we have already 17 mapped to the 3rd bucket. We will look at a few techniques to solve the problem. It is possible to create a very big hash table to minimize the number of collision. But we will be wasting a lot of memory if the table is mostly empty. So we want the average number of elements per bucket, which is called load factor, to be larger. The bigger the load factor the less wasted space. A good hash function should minimize collision, be easy to compute and distribute keys evenly through the available buckets. For a good choice of M take a prime number that is distant from the values those are power of 2. For all k h(k) = floor(M(kA-(floor(kA)) - where A is a constant with value range from 0 to 1. The value of M is not critical here. 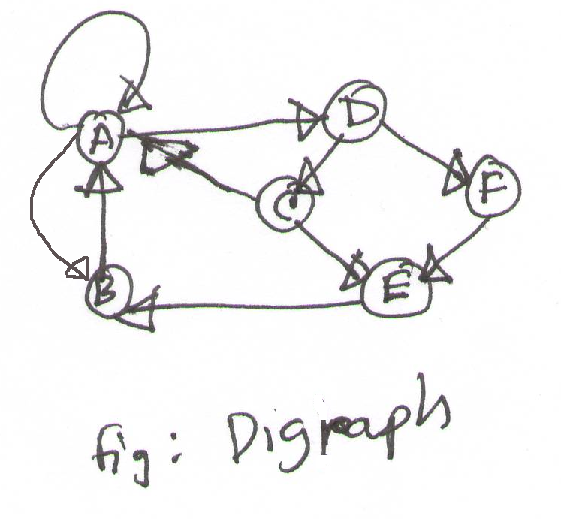 When two keys maps to same index we can use a linked list for that key to store multiple values. If there are M buckets we can maintain M linked list each of which may contain zero or more items. We can not simply delete a key from hash table since there could be more than one keys that hashed to the same bucket. For any hash function it is possible that someone will be able to come up with a set of keys such that every key maps to the same bucket or a set of very small number of buckets making the hash table a linked list and accessing any item will take O(n) time instead of expected O(1) time. To solve this problem we can define a set of different hash functions and pick one function randomly when we initialize the hash table before first use. This technique is called universal hashing and operation on any element is expected to take O(1) average time. Once chosen the hash function is not changed for the lifetime of the hash table so that each key hashed to the same bucket. The hash table grows or shrinks as items are inserted or deleted from the hash table. It is not related to linear probing. If N is initially chooses as number of buckets the number of total bucket of the hash table is chosen as 2N, 4N, 8N, 16N etc. that is, power of 2 * N. The power used is called level. So total number of bucket is 2^level * N. Level 2 has 4N buckets. Growing the size of hash table requires rehashing the keys and could be big performance hit when it is done. 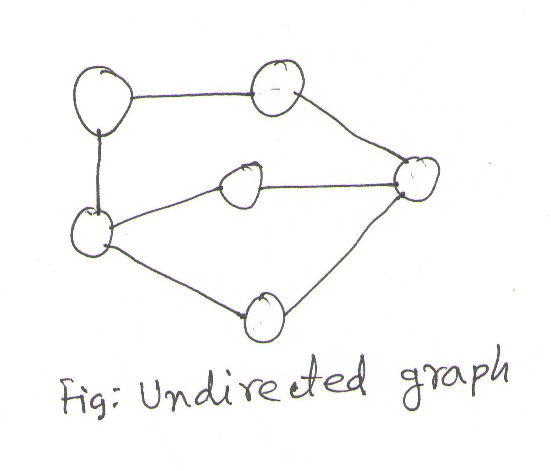 To avoid this situation, extendible hashing technique uses a trie as a hierarchical storage so that the rehashing can be done incrementally, one bucket at a time, as the hash table grows. 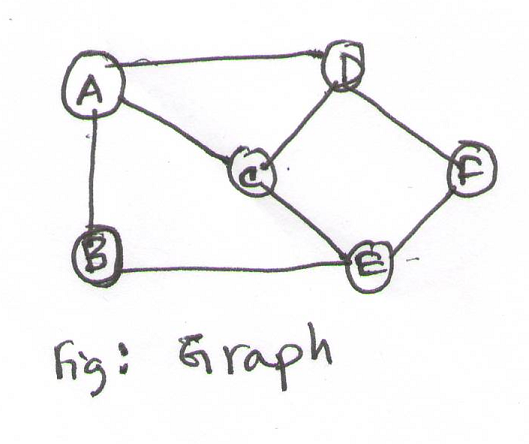 A priority queue is a data structure that stores a set of entries where each entry has an associated key and total order of the keys are maintained. Prioroty key can be either min priority queue which maintains keys in increasing order or max priority queue which maintains keys in decreasing order. In this chapter we will use min priority queue. Priority queue can identify and remove the smallest key very fast and an item can be inserted at any time. 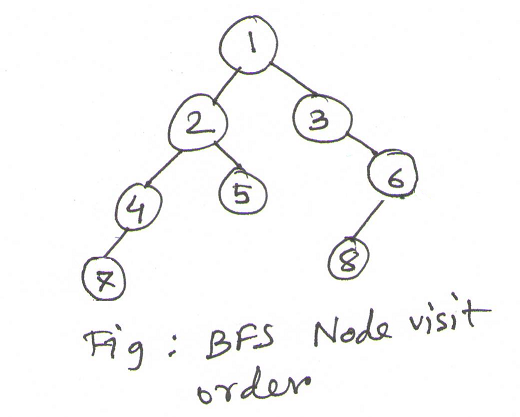 Priority tree can be implemented using a Binary Heap. Complete Binary Tree A binary tree in which every level of the three is full except the bottom row- which is filled from left to right. A complete binary tree has 1+log(n) levels where n is the number of items. 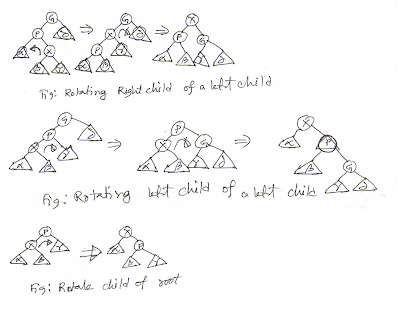 A binary heap is a complete binary tree where entries must satisfy heap order property, that is, no child element has a key less than its parents key. Multiple copies of same keys are allowed. We do a level order traversal and on each level we traverse from left to right and store the keys sequentially in an array. If we do this for the binary heap from above figure we get following array. Notice that we have kept the first cell unused. For example item at index 4 is 9. Its children are 8th ad 9th item and the keys are 13 and 14. Its parent is at 2nd index which is 3. From the above binary heap tree figure you may verify that these are correct keys. Return the entry at the root. In the array the root is stored at index 1.
put k at the first empty space at the end of existing item. 2. Bubble up the element untill the heap order property is satisfied. parent and repeat this process as long as parent's key is bigger or the item is at the root. position. In array this is the last item. items no operation is required. down (swap with smaller child) until its key both of its children's key. Que is a linear list data structure. The insert and remove operations are performed at the opposite ends of the list which are called the rear and the front respectively. A que can be implemented using a circular array or a linked list that maintains the rear and front item reference. /// Inserts an item to the rear of the list of items. /// Removes an item from the front of the list of items and returns it. /// Returns the item in front of the list of items. The list is not altered in any way. A double ended queue where insertion and deletion are allowed on both end of the list. Stack is linear list data structure which allows all operations at one end of the list. The operations are usually performed at one end called the top. The top item is inserted last. Any other item that is not at the top of the stack is not allowed to be accessed. Since we can access last item inserted in the list first stack is called to be a Last In First Out (LIFO) data structure. Inserts an item on top of the stack. Removes the item at the top from the stack and returns it. Stack usually has an upper limit of number of items that can be inserted before we run out of memory. If we try to push an item on the stack when stack is full and no more memory can be allocated an error condition is occured. This condition is known as overflow. Another error condition occured when the stack is empty and pop() method is called. This is called underflow. Stack can be implemented such that maximum amount of memory that can be used is allocated when stack in created nad this amount is fixed. This type of implementation may use a fixed array. Another implementation may allocate memory dynamically as the stack grows and overflow occurs only when the application can no longer allocate more memory. When items are popped from the stack the extra memory may be released. 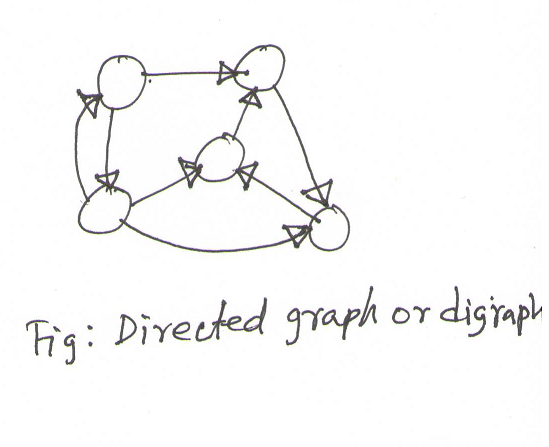 This type of application may use a linked list that grows and shrinks dynamically.